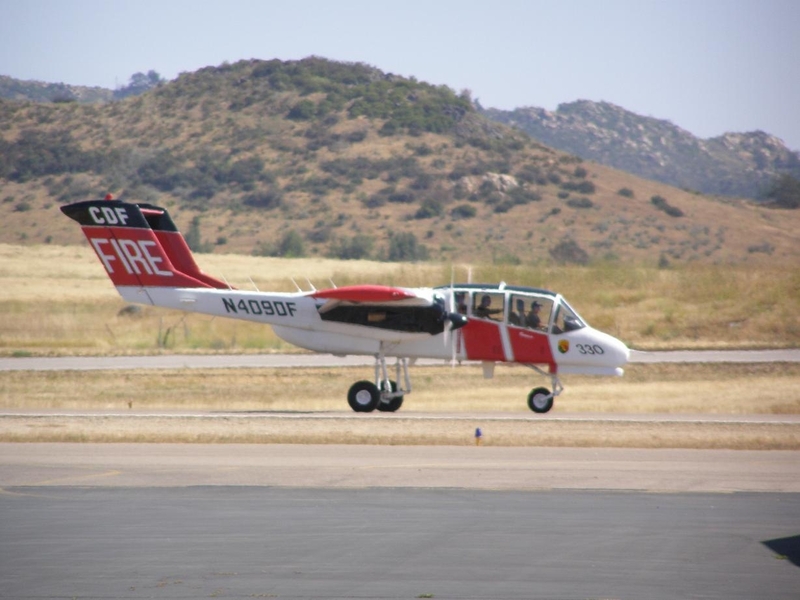 With an annual average temperature of 71 degrees, nearly 340 days of ideal flying weather and its proximity to North County business and recreation centers, Ramona Airport is an ideal destination for work or pleasure. 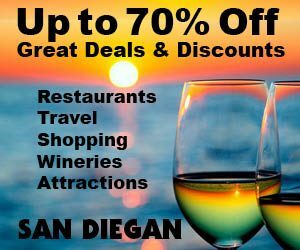 With just over 164,000 operations (takeoffs and landings) each year, Ramona is the third busiest facility among the County of San Diego’s eight airports. 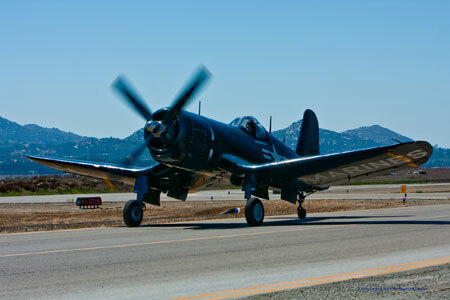 Ramona Airport started as a dusty Navy airstrip in 1943. 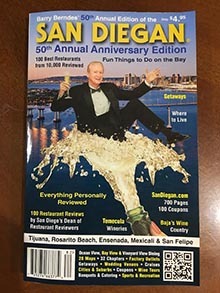 In 1956, ownership was transferred to the County of San Diego where it evolved into an aviation center for San Diego’s inland and mountain communities. 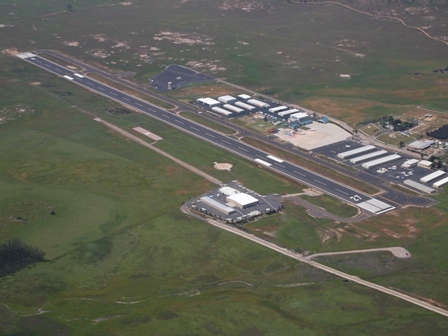 At the beginning of 2003, the runway and a parallel taxiway were extended to 5,000 feet. By the end of 2003, the airport completed construction on a four-story air traffic control tower. Sanctioned by the National Hot Rod Association nearly 60 years ago, a quarter-mile drag strip was constructed at Ramona Airport. Racers were hitting speeds of nearly 130 m.p.h. Remnants of this old hot rod playground remain alongside the airport’s runway. 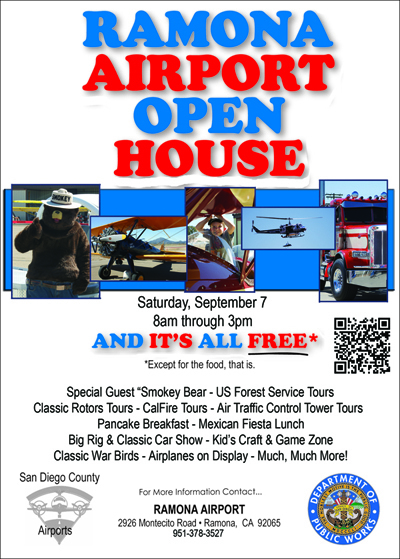 Don’t miss their annual Open House on September 7th.